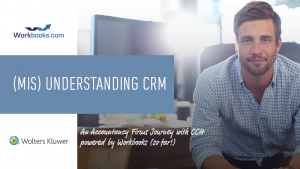 Our CEO, John Cheney shows you how CRM can transform your practice and take your marketing, business development and customer management to the next level. Deliver key business reporting on clients, partners etc. Watch today to see how CRM can transform your practice.